Here are this year’s IMBC talks and tastings at Victoria Baths. Book your places in advance to avoid disappointment (all but one tasting have tickets linked below) – there may be tickets available at each session for tastings. But maybe not. 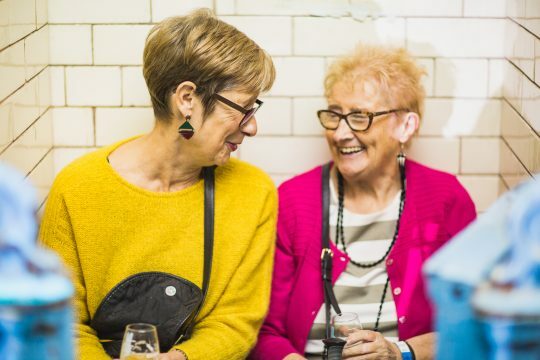 There will be free pop-up tastings throughout Victoria Baths during IMBC 18 as ever. REMINDER: If you do not have a ticket to the relevant session, you cannot attend the tasting. WHAT IS INDEPENDENCE? Paul Jones and friends explain beer! Kicking off IMBC 18 we host a panel discussion on independence in the industry and what it means as we move towards UK craft 3.0. Keynote from Paul Jones of Cloudwater and featuring Alex Troncoso of Lost and Grounded, Jen Ferguson of Hop, Burns and Black and Sam McMeekin of Gipsy Hill. Burning Sky have been quietly working away over the last 5 years producing beer that takes TIME to be perfect. This is a tasting of a beer created especially for IndyMan – a Blackberry version of Saison Provision! A talk and guided tasting with Brett and Andrew founders of Wild Beer Co. Focusing on the journey of Modus Operandi, from being the first beer conceived by Wild, then progressing through the various blends, and onto the Beyond(s) and finishing with Iced Modus. IN FOR THE DURATION. HOW TO BUILD A FARMHOUSE BREWERY. Duration have been making a name for themselves despite not quite having a brewery yet, if you been following the insta though you’ll know they’re almost there. Miranda and Bates are here for a talk and a few beers to throw light on this exciting project. Surprise 2018 trend or last refuge from pastry beers for anyone who knows anything about beer, Jonny Garrett returns to IMBC to set the record straight with a foray into the world of Lager styles. Black Malt = London’s dark beer bottle share club. Educating people about dark beer with discussion, tasting and sharing. Join Alex Sewell for beverages and chats about how we achieve a more diverse beer industry in the UK. POC | WOKE MEN & WOMEN | NON-BINARY FOLK | LGBTQIA+ | EVERYONE IN BETWEEN. Alefarm have been making waves for some time and now we’re seeing a lot more of their well judged sour beers, saisons and IPAs out in the wild. Here’s a sneaky little tasting of some of the best of their range. A break out from our discussion on what independence in the beer industry really means. 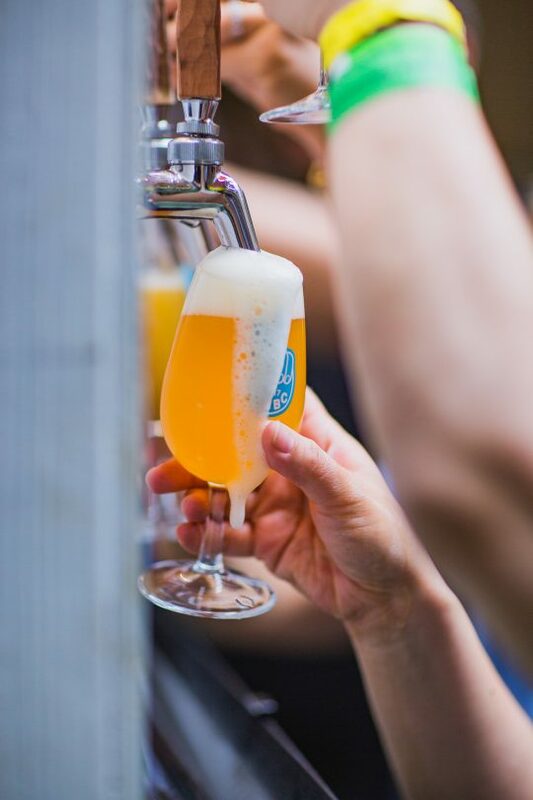 Join Paul Jones of Cloudwater, Adam Robertson of Verdant and Bruce Grey of Left Handed Giant for a couple of beers and some chat. IndyMan Room 2 sponsors Burning Sky have been quietly working away over the last 5 years producing beer that takes TIME to be perfect. This is a vertical tasting of Anniversaire 2017 and 2018 – just to show you what time does to great beer! IMBC welcomes Greg Koch, Co-Founder of Stone Brewing to Manchester and the Pineapple room for a residency throughout the weekend. On the Saturday Greg will be hosting a Q&A session with participating members in attendance as well as opening questions to twitter using the hashtag #askGK. Ask away, with your questions about Berlin, San-Diego or the upcoming film “The Beer Jesus of America.” This is amazing op| portunity to ask questions to one of the most prominent beer figures in the US, so #askGK away. 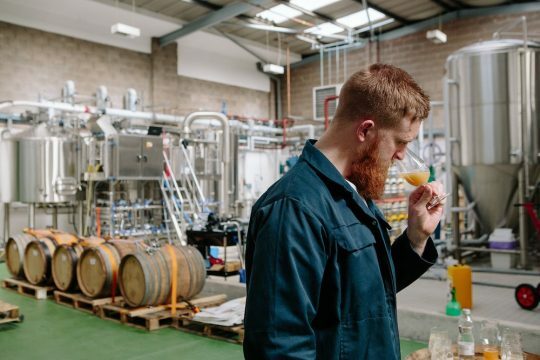 Loverbeer and Wild Beer have much in common – not least their exploration of what beer can be when you mess with the parameters until they almost break. This is where the genius comes in. This is a tasting of their collab – Ceresa! Stone’s Greg Koch hosts an impromptu tasting of the IMBC collab IPA featuring North, Buxton and Magic Rock, brewed in Berlin! Also on offer will be Stone Enjoy By IPA 31.10.18, Geist Berliner Weisse and Cali Belgique in White Wine Barrels!! 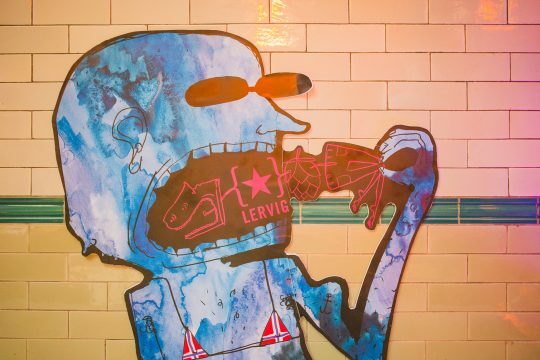 Room 3 sponsors Wylam have a lot to shout about – brewery in an actual palace of arts? Tick. Super tasty beer? Obvs. Brewpub project by the river? Bingo. Join team Wylam for a tasting of some brand new beers AND maybe something from the archives too. ALL PINTS NORTH | North Brew Co.
North Bar have a long and illustrious history. Their brewery came down the line but now it’s here we’re all so glad – this year has been pivotal for North Brew Co and we celebrate them at IndyMan with this tidy little tasting. Room 2 sponsors Burning Sky have been quietly working away over the last 5 years producing beer that takes TIME to be perfect. This is a vertical tasting of Anniversaire 2017 and 2018 – just to show you what time does to great beer! 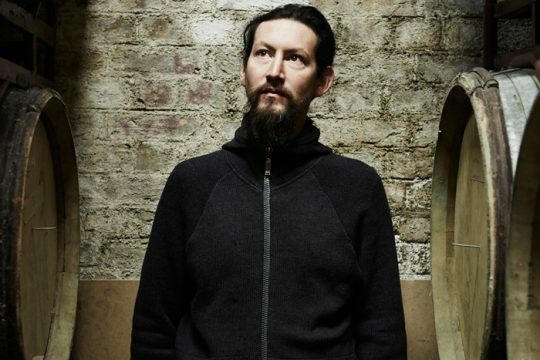 A talk and tasting with the founders of Wild Beer Co. Focusing on the journey of Modus Operandi, from being the first beer conceived by Wild, progressing through the various blends, and onto the Beyond(s), finishing with Iced Modus. 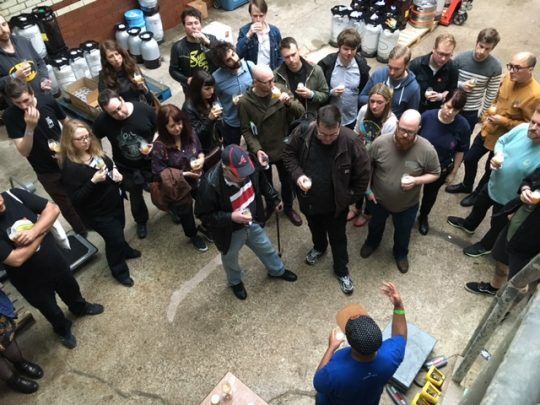 An intimate tasting of some very special beer from The Kernel in the Warehouse. Tickets are still available for THURSDAY and SUNDAY sessions of IMBC 18 ONLY. Buy them HERE.